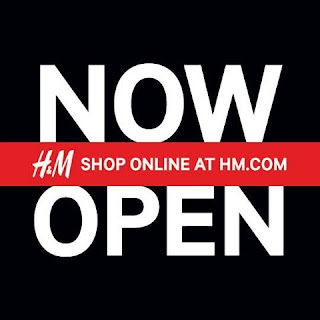 Get your credit cards ready ladies, the H&M online shop is officially open in the US!!! Woot! Woot! The mega retailer previously teased customers with launch date delays and sketchy details, but then surprised everyone a few hours go by announcing their e-commerce site is now open! Yay! Yes I saw this and I'm super excited! I love H&M for my little girl too. This can be very dangerous. Love your picks! Yay!! So excited you can FINALLY purchase online!